We keep it fun for all the family, suggesting magical attractions and activities that everyone can take part in. From family ski lessons in June(!!) to farm parks and pandas, there's loads to do and see in Edinburgh and its surroundings. Take the kids somewhere fantastic! There are a couple of boat trips in the Forth estuary. Both offer a slightly different experience. Forth boat tours leave from South Queensferry and travel under the famous Forth bridges to Inchcolm Island. Here you are welcome to disembark for a picnic on the grassy banks and beaches or explore the ruined island Abbey. For the young ornithologist we would recommend boarding the Sula II at North Berwick (just outside the Scottish Sea bird centre). See and experience the scale and wild nature of the Bass Rock and the amazing Gannets that inhabit it during the summer months. Puffins and dolphins are regulars and you can even bring the dog! For older kids the Edinburgh ghost tours are a great way to spend an afternoon or early evening (best when it is getting slightly dark)! There are far scarier adult tours too. We highly recommend the Witchery tours, narrated by the charming Adam Lyle (decreased). They bring the Capital's grisly past to life with a tour that's, 'More funny than scary'. Glentress Forest is a mountain biking mecca set deep in the heart of the Tweed valley. They offer bike hire, tuition, green to black graded trails and only a short hop to Innerleithan's Red Bull down-hill trail. It's bound to keep all levels from the keen mountain biker to the beginner entertained for hours! Alternatively, enjoy two to three hours up in the trees taking on the Go Ape course. At a dizzying 160ft high and 300 metres long the Ultimate Zip Wire, in the Scottish Borders course, is as exhilarating as it is memorable! 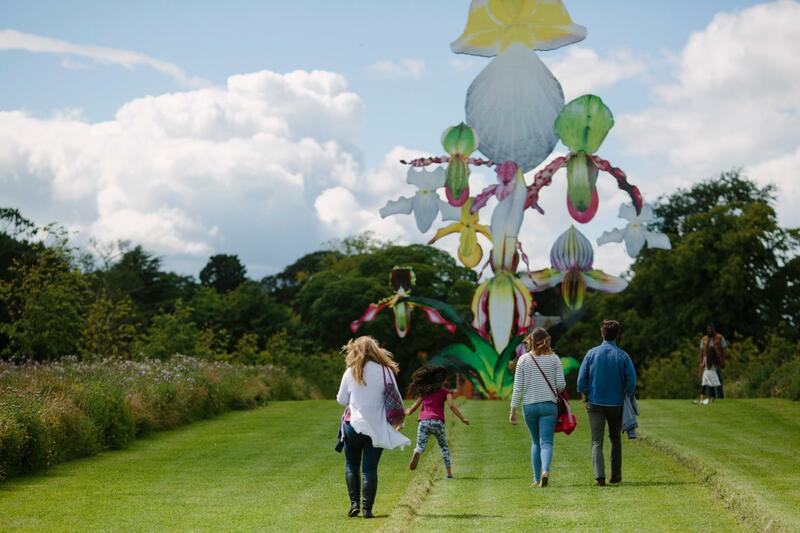 Jupiter Artland presents sculpture at it's very best. All visitors are allowed to get up close and explore the artwork. Climb up the swirling land-art by Charles Jenks. Step (quite literally) into an Andy Goldsworthy and explore the garden, woodland, and pond, discovering sculpture as you go. The many, inventive pieces are creatively set within the landscape. 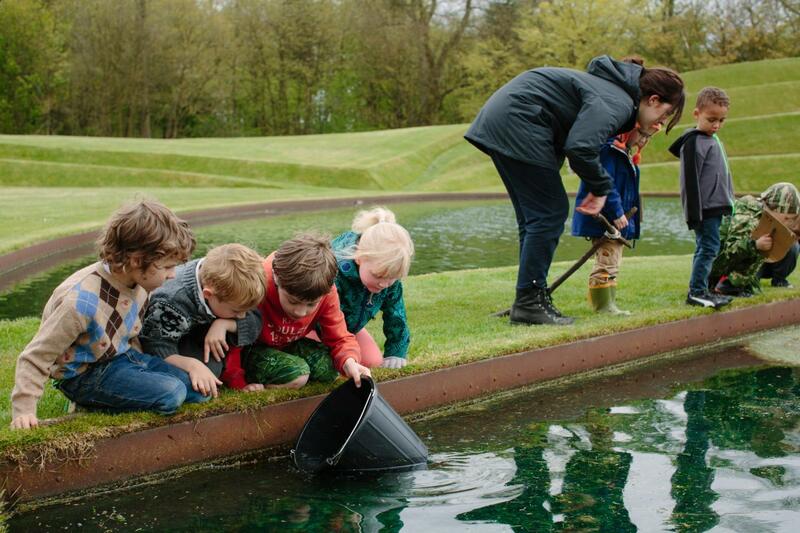 Jupiter Artland often run workshops for children. They serve an excellent lunch from their retro silver bullet caravan! Set on a Pentland hillside just a few miles from Eastside is the UK's biggest artificial ski slope. Have a family ski or snow board lesson with the kids all year round. Yes, it's not quite as good as the real thing, but it comes a close second with nursery slope for beginners and a decent run from the top. The slopes are usually very quiet if you avoid the ski school and go with private lessons. An alternative is tubing (sledding), also available here, with children from four sliding down the hill in donuts! Helmets, boots, skis and poles all available at the ski hire. Craigie's Farm Shop welcomes children and encourages them to visit the farm animals. They also have a tractor-themed play park for young farmers more interested in the machinery! Spend an afternoon picking your own berries in the orchard. Kids can spend a sunny afternoon on the hunt for strawberries, black currents, and red currants. East Links Family Park also gets the kids (big and small) down on the farm with added tractor-bikes, go-karts, and trampoline-jelly-bean!! Dynamic Earth is the only visitor centre in the UK dedicated to telling the life story of planet Earth. With cutting-edge technology and state-of-the-art interactive displays, prepare to be transported hundreds of millions of years back to the very beginning of time. Kids will love the interactive displays with the ground shaking beneath their feet, the chill of the glaciers and the 4D cinema. 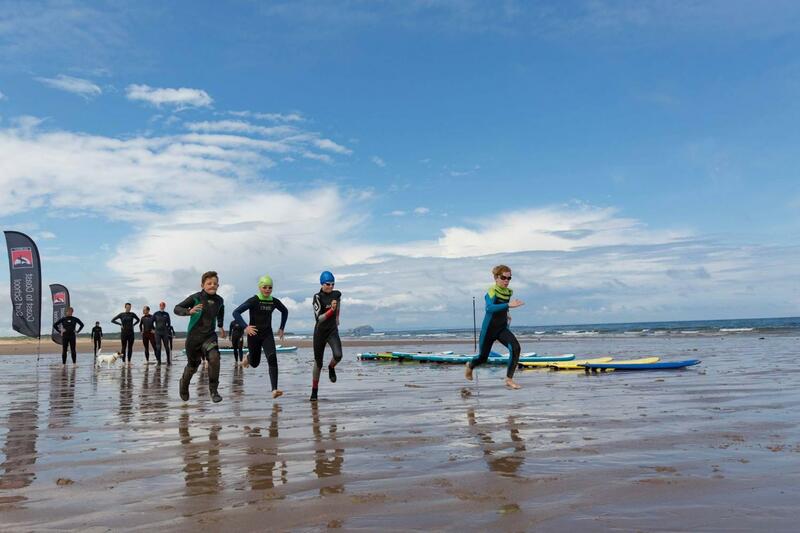 Coast to Coast Surf School has a brilliant reputation for high quality surf and adventure sports teaching. 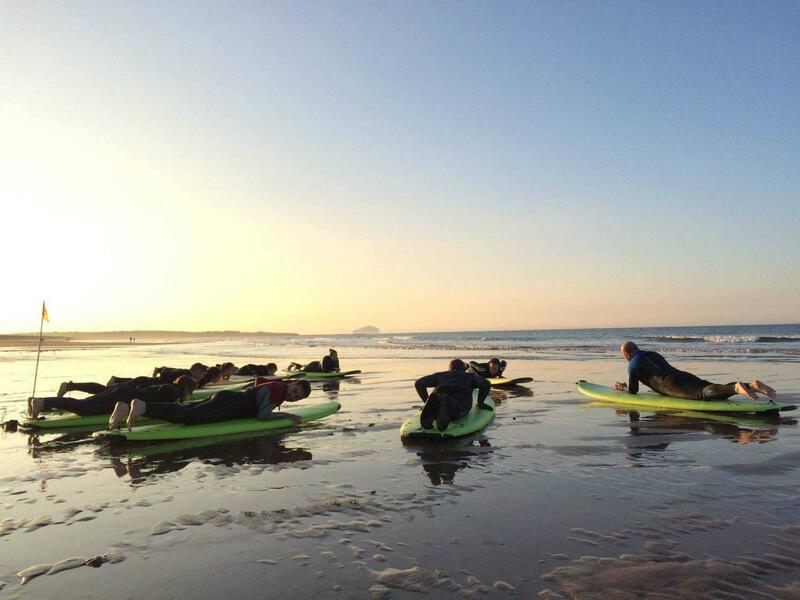 They offer lessons and courses in Surfing, Bodyboarding, Stand-Up-Paddling and Coasteering. Perfect for introducing the younger generation to the sea. Edinburgh Zoo is home to the only giant pandas in the UK. The female is called Tian Tian (Sweetie), the male is Yang Guang (Sunshine) and they have certainly been drawing the crowds. The other must-see at the zoo is the penguin parade. The penguins go for a wee wander around the zoo. Strutting their characterful stuff outside the enclosure, this is very exciting for children to see. Tickets, time tables and pre-booking for the pandas is available on the website. Explore and challenge yourself on the hundreds of climbing routes at EICA: Ratho, built in a disused quarry. You don’t need to stick to climbing the walls either there are rocks for bouldering without ropes. 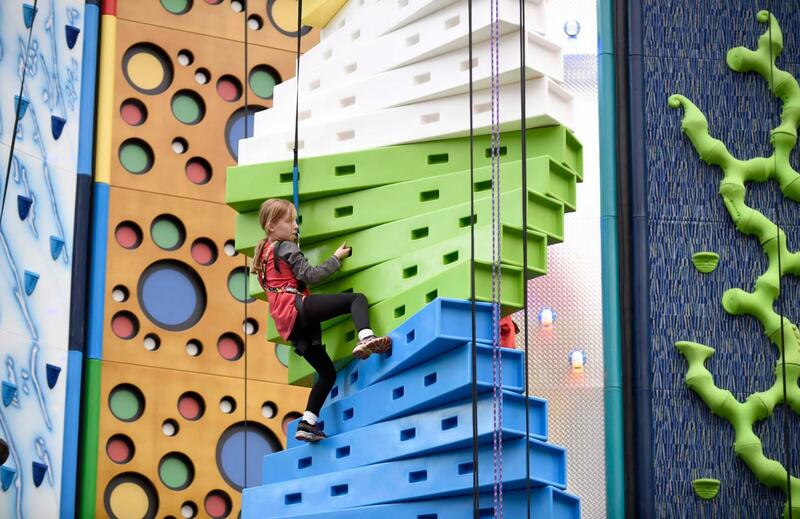 Younger children are welcome to play, bounce, scramble or climb in the Rock Tots softplay area. A brilliant day out for all the family with beginners and taster wake-boarding lessons on the purpose-built lake. For those that don't want to get wet, there are aerial assault courses and woodland Sedgeway trails. 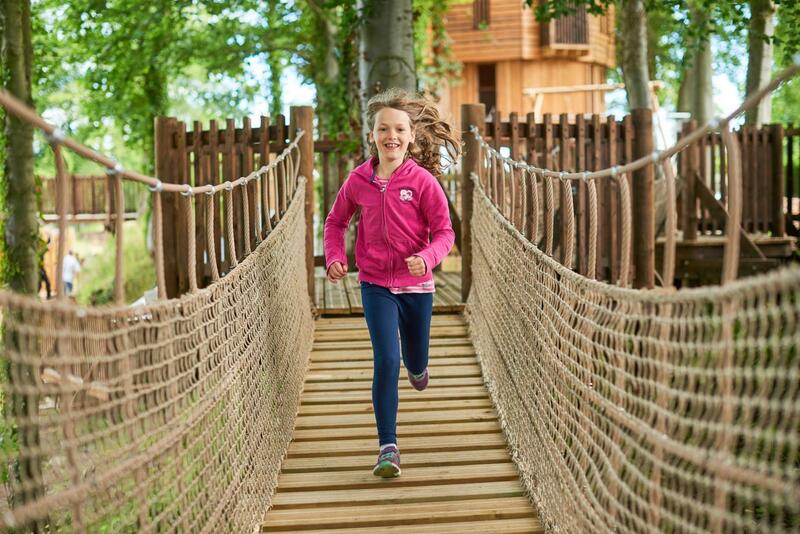 Shopping, restaurants & wellbeing lab for the big kids while the youngsters have the time of their lives at 'Fort Douglas' the magical treehouse adventure park. Check the Dalkeith Park website for regular activities from archery & bushcraft to bike hire & zorbing! 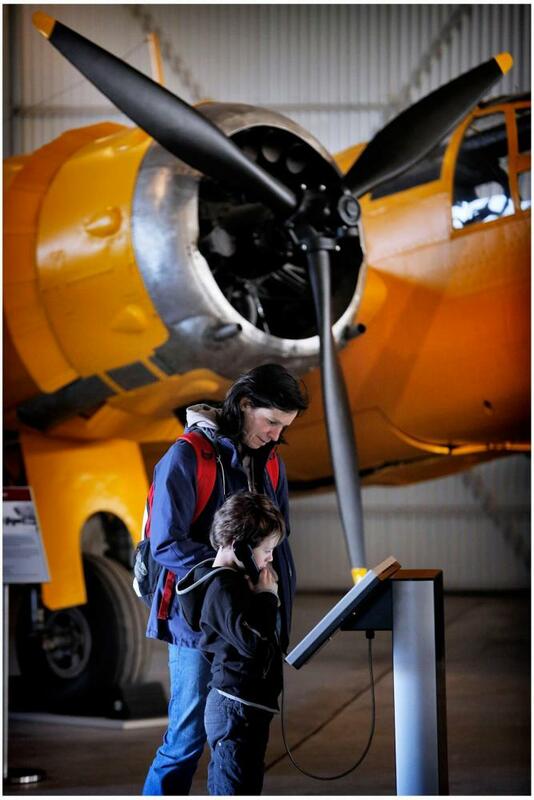 Wing over to this former airfield and explore aviation from the First World War to the present day. 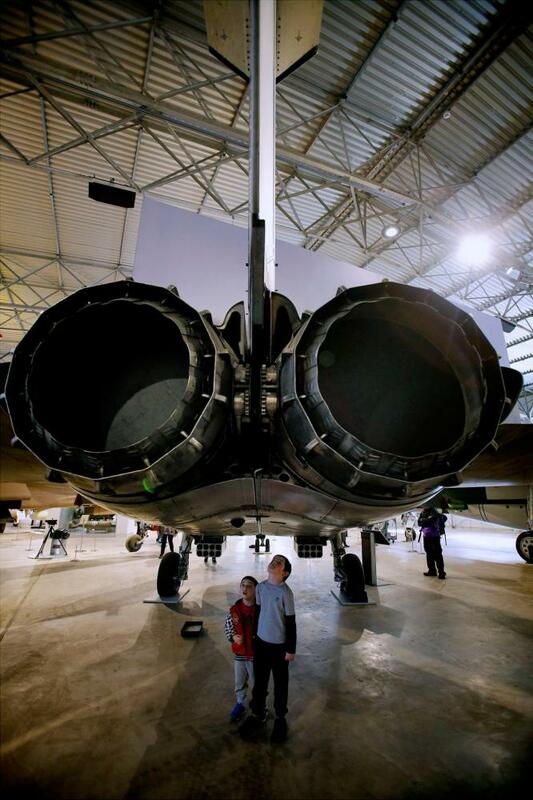 See Concorde and other amazing aircraft in the transformed hangars. Fill your day with interactive exhibitions, supersonic experiences and acres of green grass and fresh air. Check the websites for fun kids workshops and their annual airshow!